Between the Raindrops - Coming in May! ​Seventeen-year-old Scout Ramsey’s life is a mess. With a dead father and a junkie mom, she can’t imagine things can get worse. Bloggers and Reviewers! Signup for the Cover Reveal, Release Day Blitz, and Request an ARC here! I love holiday stories! 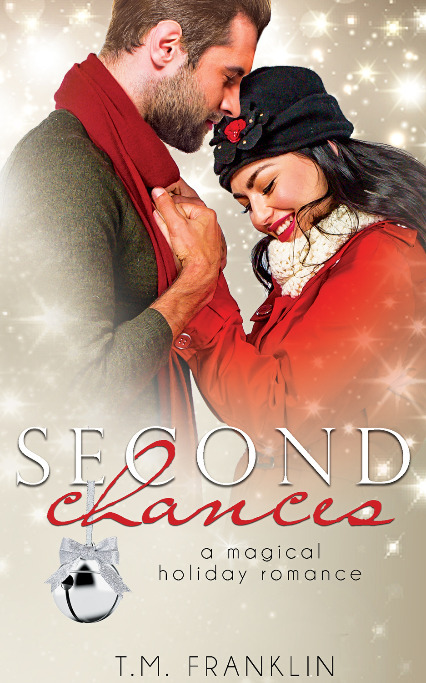 My friend TM Franklin just released a magical holiday romance called Second Chances. I'm gifting FIVE readers with a Kindle copy of the book! All you have to do is leave a comment here telling me your favorite thing about the holidays. Winners will be chosen Sunday, November 5th. To comment, click the gray box under the post headline at the top. Good luck! 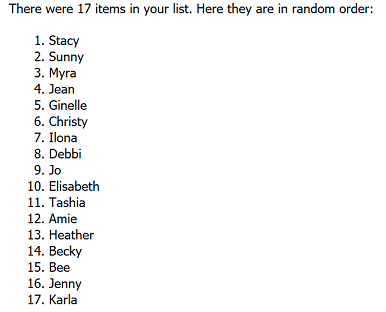 WINNERS WERE CHOSEN BY RANDOM.ORG. NUMBERS 1-5 - PLEASE CHECK YOUR EMAIL! Some songs just really hit you right in the heart, and that's the case for me with "Dear Me" by contemporary Christian singer/songwriter Nichole Nordeman. It's a song written to the girl she used to be - a young and innocent girl who had preconceived notions about the world. But, as time marched on, her mind and heart changed. I relate to this song so much, because that was me. When I was a teenager, I had some serious convictions about some hot-button topics. As I've grown older and wiser, I've learned that the world isn't black and white. There's so much gray, and what's best for me may not be what's best for someone else--and vice versa. People are sometimes handed impossible situations, and when faced with them, I believe those they consider family and friends need to offer tolerance and grace, not judgment. The song also reminds me of my very first novel, Lessons Learned. Sarah and Lucas are faced with a student confiding in them about a secret that's sure to shake up his entire life, not to mention the small town of Sycamore Falls. The two teachers stay true to their own beliefs and convictions while showing grace and love to their student. 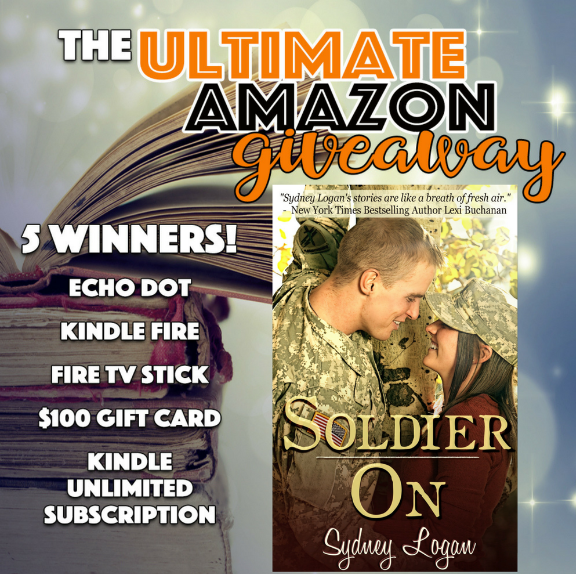 I've teamed up with the amazing authors of LitRing to offer readers an ULTIMATE AMAZON GIVEAWAY!